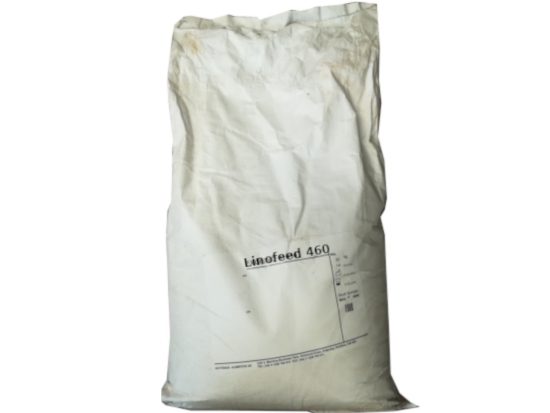 Linofeed 460 is a granular brown coloured exothermic material of medium bulk density. alloy steel casting risers, and can also be used with brasses and bronzes. casting in order to reduce heat loss. quicker if the product is applied slowly, or as a thin layer. risers above 70mm we recommend a layer of 15-25mm.